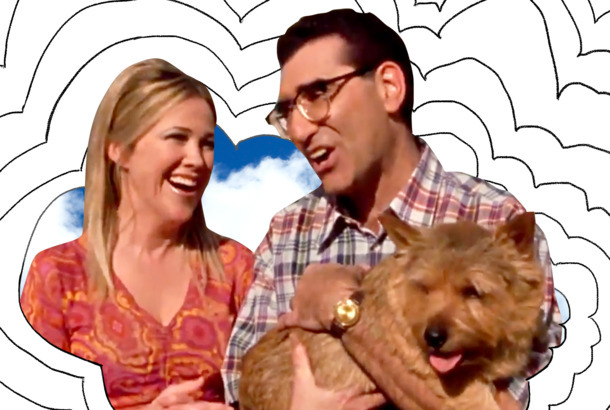 I Think About This a Lot: The Song ‘God Loves a Terrier’ From Best in ShowThe comedy was a portrait of fanatic dog love before pretty much everyone became a fanatic dog lover. 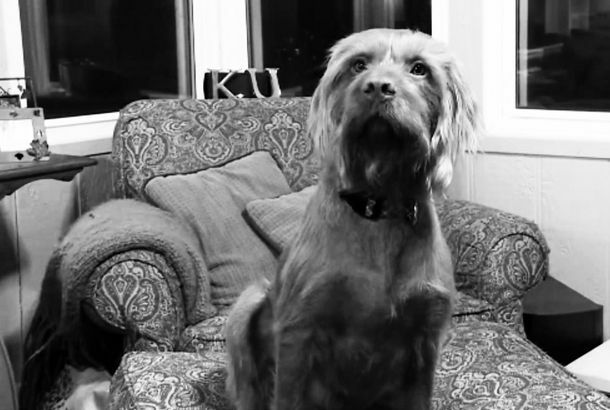 Give Bradley Cooper’s Dog an OscarThe A Star Is Born supporting actor deserves to be recognized. 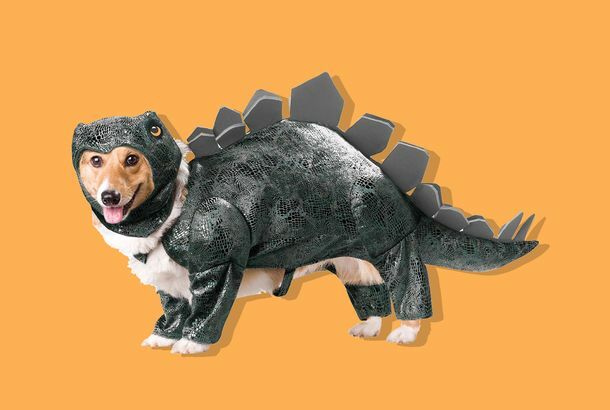 Bradley Cooper Cast His Own Sweet Dog in A Star Is BornHis name is Charlie. Why Does This Town Have Dogs for Mayors?An investigation in honor of the late border collie Lucy Lou, its first female leader. 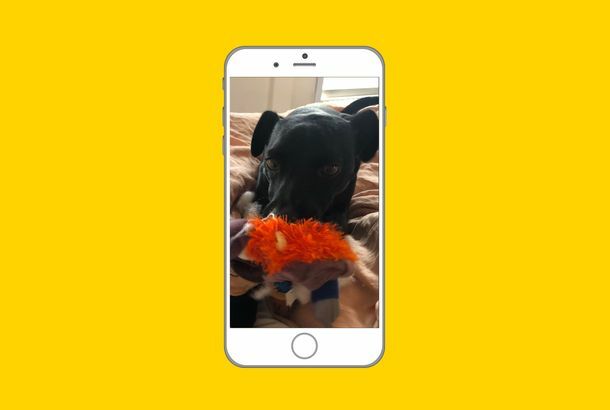 Palace Denies Reports that Meghan Markle’s Dog Was Photographed Mid-PooThey claim the image shows neither Markle nor her dog. 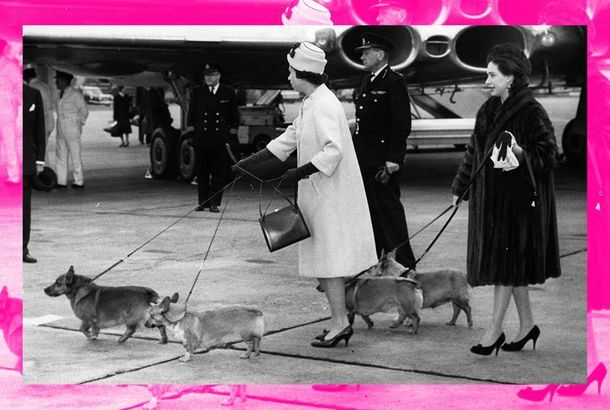 Meghan Markle and Prince Harry Got a New Royal DogLike the Sussexes, the dog will divide its time between the palace and their country home. 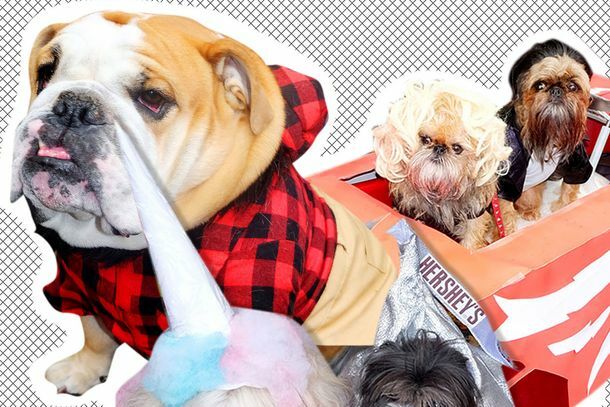 Why Was NYC’s Most Beloved Halloween Dog Parade Canceled?The Tompkins Square Park Dog Parade was shockingly called off this year. The World’s Ugliest Dog Has DiedTo those who knew her best, Zsa Zsa was beautiful. 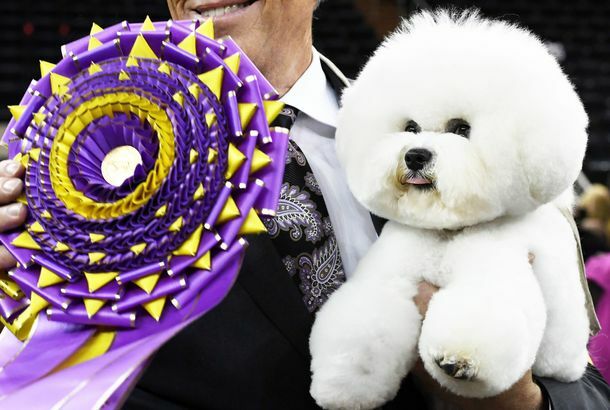 ‘World’s Ugliest Dog’ Zsa Zsa Is a Messy, Beautiful WomanHer tongue is as long as it is elegant. Hereditary’s Single Bit of MercyA slight improvement on one of horror’s worst animal tropes. Is This Corgi the World’s Best Dog Dancer?Or is he just one of the best? 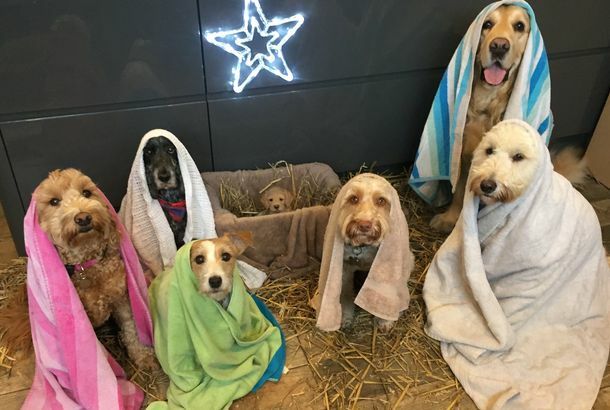 Dog Nativity Scene Trumps All Other Nativities of Christmas PastLook upon the face of the tiny baby-Jesus dog and weep with joy. 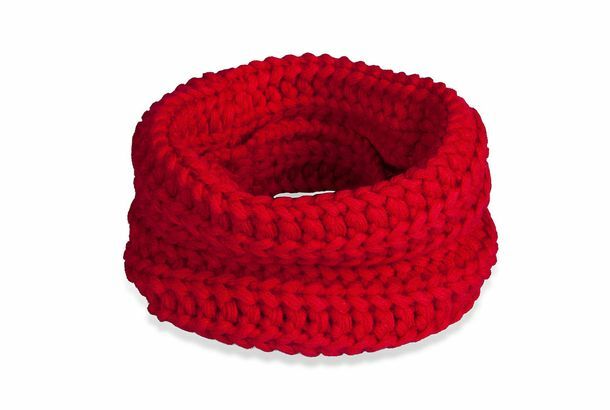 Goop Is Selling an Infinity Scarf for DogsFor the stylish canine in your life. 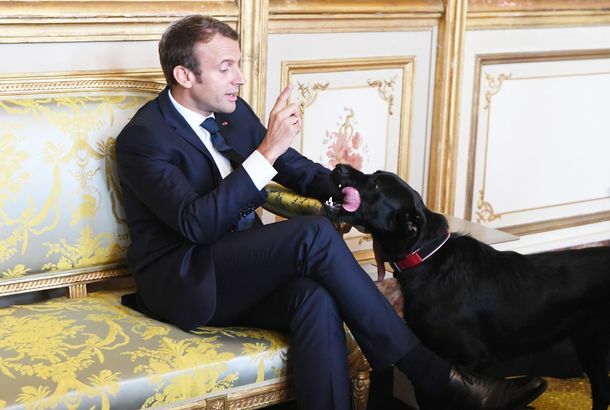 Lulu, a Failed CIA Bomb-Sniffing Dog, Has Reached Meme StatusThe black Lab just had no interest in searching for bombs and is now living a normal civilian-dog life. 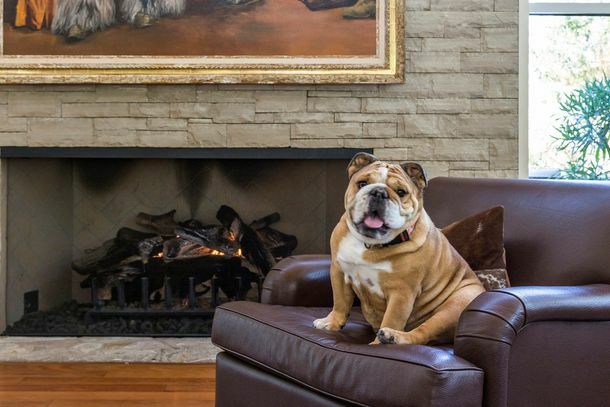 A New Book Spotlights Dogs Living the Good Life — With Their Designer OwnersIn At Home with Dogs and their Designers, canines lounge on beautiful beds, perch on designer chairs, and sprawl across immaculately manicured lawns. 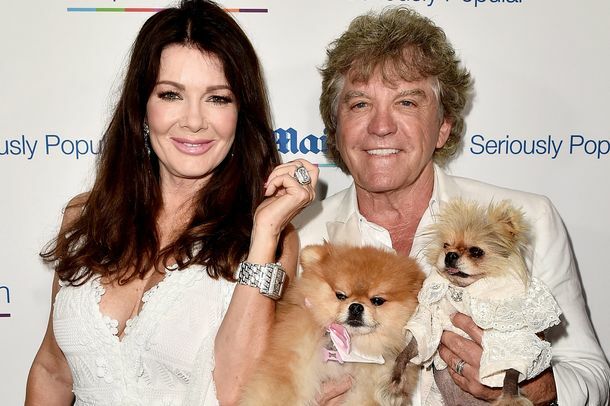 The Lisa Vanderpump Dog-Rescue Drama Just Got Even CrazierThe owner of a shady rescue organization is now alleging assault and suing. 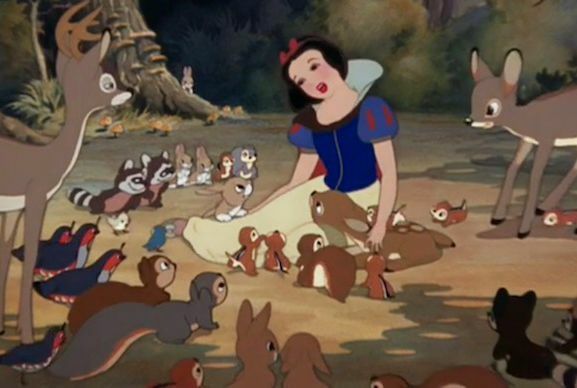 The Lisa Vanderpump Dog-Rescue Drama You Didn’t Know You NeededA sketchy dog-rescue organization claims Vanderpump scammed them out of $32,000.